When should we report an issue to Refined Data? The goal of this diagram is to outline the workflow for reporting issues to Refined Data. The intent is for the client to only report permanent systemic issues for Refined Data to investigate. This workflow attempts to isolate user, specific meeting room, specific audio profiles, and meeting template issues from large-scale platform impacting issues. 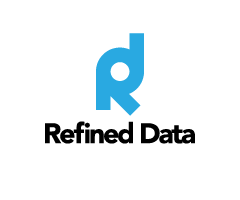 When submitting a ticket to Refined Data please include as much information as possible. At a minimum please include the date and time of when the issue occured, a URL, a description of the issue, a screenshot and an explanation of the scope/size of the issue.